Home — Heritage Housing, Inc. Welcome to Heritage Housing, Inc.
Heritage Housing, Inc. was formed to build and preserve housing that makes a difference for families and seniors who live with a shortage of high-quality housing options. America faces a severe shortage of affordable housing. According to the National Low Income Housing Coalition's "Out of Reach 2017 Report," over 11 million American families pay more than 50% of their gross income towards rental housing. The same report found that over 20 million American families face "housing poverty," meaning they cut back on basic necessities like food or medical expenses in order to make rent payments. Heritage Housing, Inc. was formed to do something about this problem. We build new affordable housing to create opportunities for low-income families to live comfortably in safe, high-quality apartments. We acquire and rehabilitate existing affordable housing to preserve its affordability into the future and to bring the apartments up to modern standards. We hope that these efforts willmake a difference in the lives of the residents who live in the properties we develop. Heritage Housing, Inc. is currently engaged in the construction or preservation of 252 units of affordable housing in Connecticut and West Virginia. 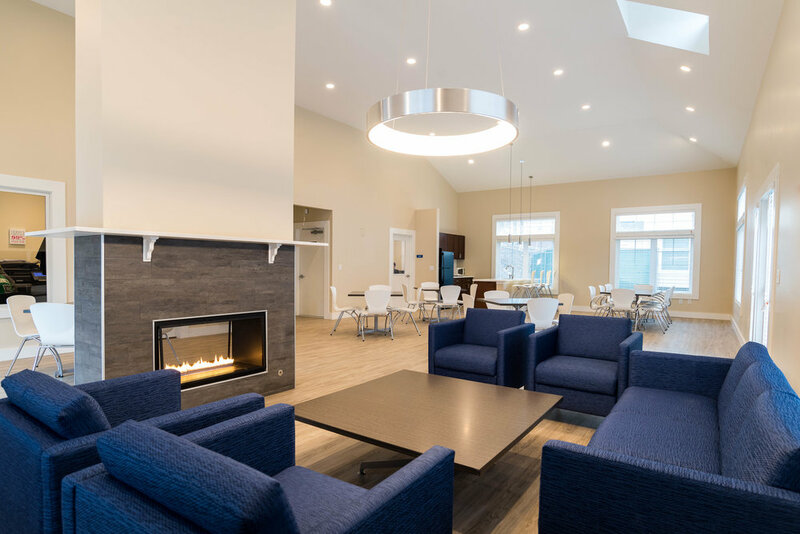 The firm leverages its founder's extensive experience in building or preserving over 1,000 units of affordable housing, including complex and significant projects reaching as large as 400 units and $100 million. We have deep expertise in the Low-Income Housing Tax Credit program; tax-exempt bond financing; HUD programs including Section 8, Section 236, and RAD; and state funding programs. We are equally adept at new construction and acquisition / rehabilitation. Thank you for visiting Heritage Housing, Inc. Inside you will find information about our current Projects, our Story, the Opportunities we are seeking, and most importantly our People. We are often asked "What does Heritage Housing stand for?" Building is among the most ancient professions. Anyone who works as a developer, builder, or architect joins a lineage of developers, builders, and architects reaching back thousands of years. We even still know the name - Imhotep - of the architect of the oldest existing pyramid of Egypt. He lived over 4,000 years ago! We believe that acknowledging this heritage of designs, methods, successes, and failures is an essential part of the profession. We also acknowledge the heritage of reformers, legislators and developers who created the over 5 million assisted housing units that exist in the United States today and contribute to the lives of millions of Americans.